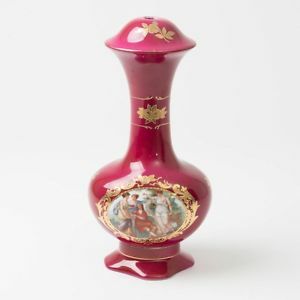 A little girl had often heard her mother tell the story of the vase that occupied a prominent place on the mantle in their family’s living room. The vase was quite valuable, not just because of how much it cost, but also because it had been handed down in the family for several generations. The gospel message is so important that we must take care to hand it down to the next generation. “And the things you have heard me say in the presence of many witnesses entrust to reliable people who will also be qualified to teach others.”—2 Timothy 2:2. This entry was posted in Christian Living, Communion Meditations, Humor, Leadership and tagged 2 Timothy 2:2, illustration, mentoring, passing along the faith, teaching the Bible, vase. Bookmark the permalink.